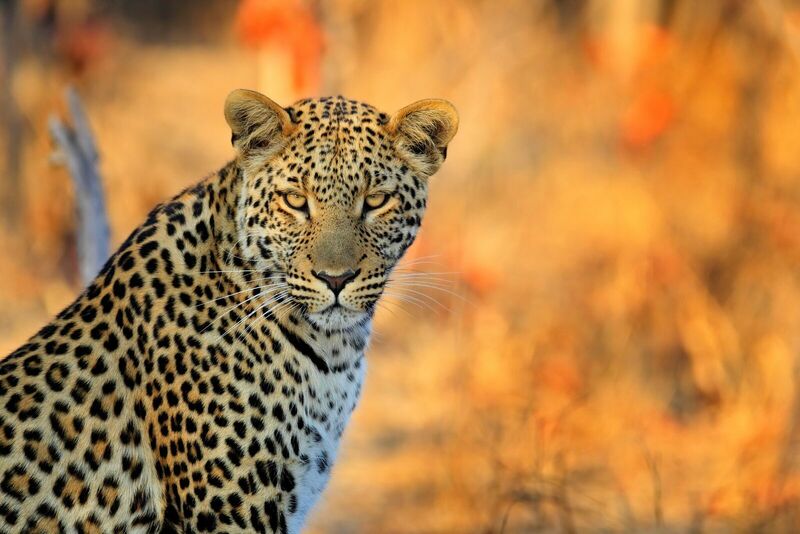 Experience amazing Big 5 encounters (lion, elephant, buffalo, rhino and leopard). 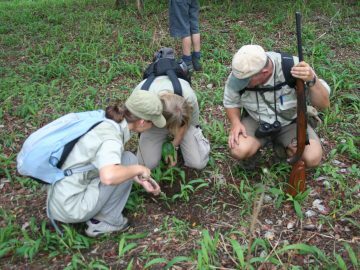 Receive bush craft training and contribute to important wildlife conservation research whilst living in the famous Kruger National Park. 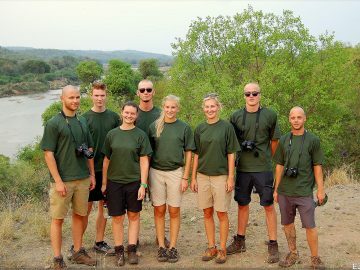 Volunteers all complete Bush Craft training on arrival which will give you a foundation of knowledge on animal identification, tracking, and behaviour. 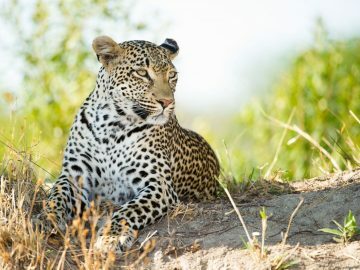 You are working on a diverse reserve and your daily commute to research sites will often include lion, elephant, buffalo, rhino and leopard sightings. 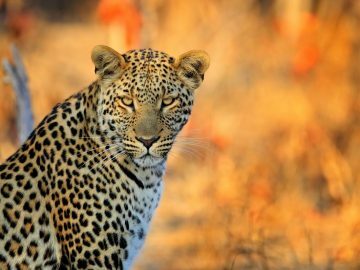 Limpopo is home to over one third of South Africa’s suitable leopard habitat, however there is still very little know about its population. 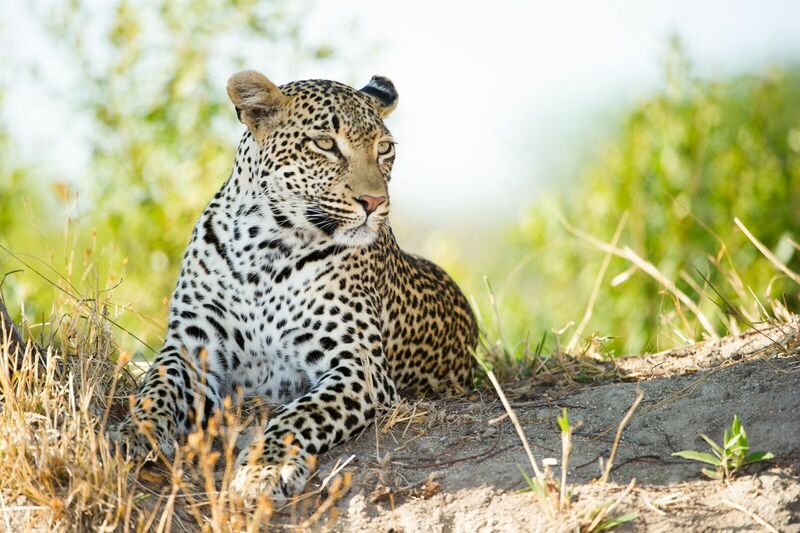 Despite this lack of information on population and a high level of illegal poaching in the area, the government continues to issue increasing numbers of leopard hunting permits. Without vital conservation research in this area, the population could be seriously threatened in the future. 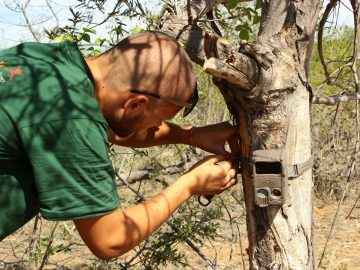 The primary role of the project is to avert this, by providing important data on leopard and other predator population and behaviour. This information is used to improve conservation both in the Limpopo province and throughout South Africa. 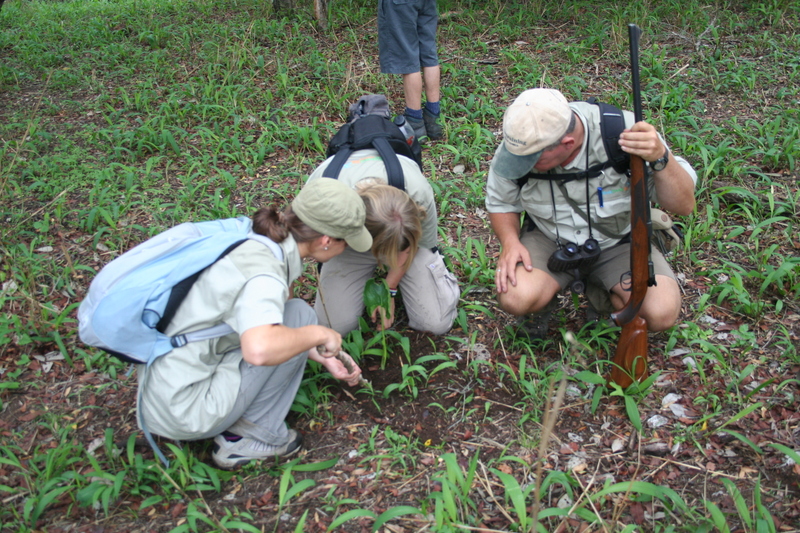 Whilst the Kruger Conservation project employs a team of local staff, they are often over-stretched, particularly due to the fact that many of the research activities involve extensive data collection over many hectares of land. This is very labour intensive and volunteers provide additional manpower. 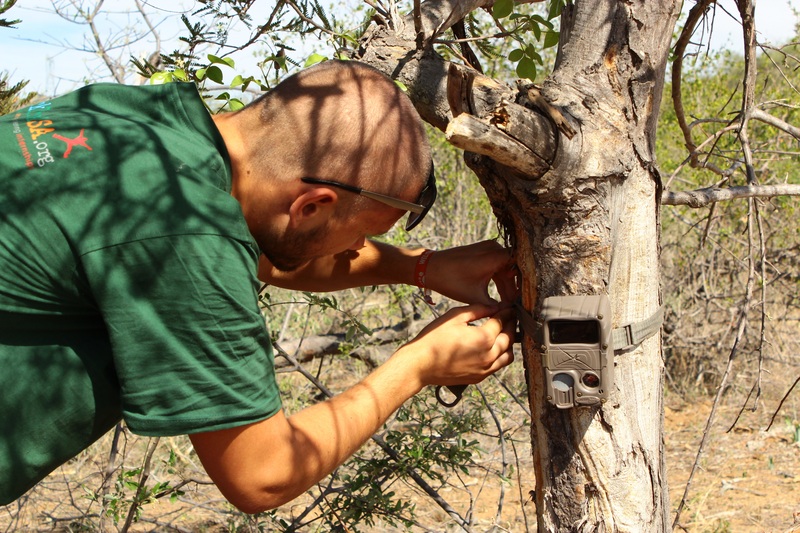 As well as focussing on Leopard and predator monitoring, the additional support provided by volunteer’s means that the team is able to collect data on many species which migrate through and live on the reserve. Volunteers also put together rhino identikits, analyse territories, record buffalo and elephant movement patterns, snare locations and poaching activities and protect reserve boundaries. 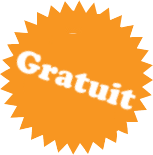 We are an award winning non-profit organisation arranging ethical, inspiring and supported volunteering opportunities around the world since 2001. Volunteers are needed from 2 - 12 weeks for animal, conservation, child care, education, teaching, building and community volunteering projects in Asia, Africa and Central & South America. The accommodation consists of shared rooms with 3 or 4 volunteers. The bathroom facilities are in a separate building, have western side toilets and have hot and cold running water.